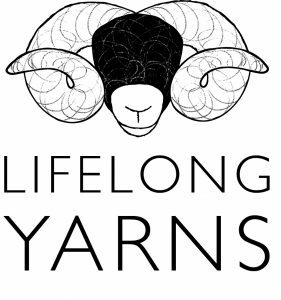 Lifelong Yarns create luxury yarns from the fleece of the Scottish Blackface sheep that is grown, spun and dyed in the Scottish Borders. Good for the knitter – we offer yarns which have previously only been available to discerning hand-spinners. 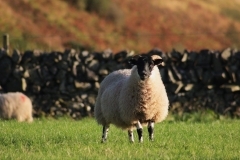 These yarns create garments which will last and last. Good for the shepherd – we pay up to ten times the market price (as established by the British Wool Marketing Board) for Blackface fleece which meets our criteria.